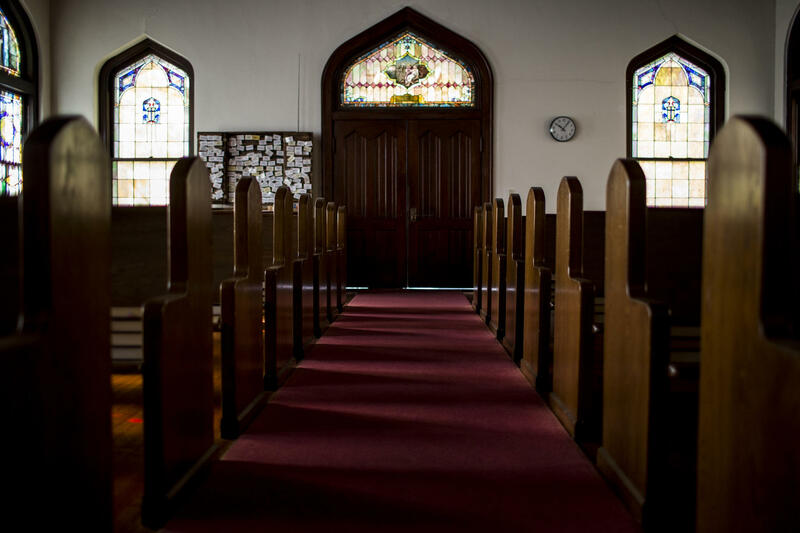 The pastor of the Congregational Church of Austin says he’s interested in renting space to artists through a new partnership between the city and a nonprofit called Partners for Sacred Places. In recent years, Austin’s creative community has been feeling the brunt of the city’s affordability crisis. As rents continue to rise, many artists have moved away, and studios and galleries have closed their doors. Now, the city is looking to provide creative space for artists in some unexpected places, by partnering with local houses of worship. On a quiet Friday morning, many of the rooms of the Congregational Church of Austin on West 23rd Street are empty. Pastor Tom VandeStadt makes his way through the sanctuary, which seats about 120 people. Pastor Tom VandeStadt says the sanctuary of Congregational Church of Austin would be a great space for a theater group. 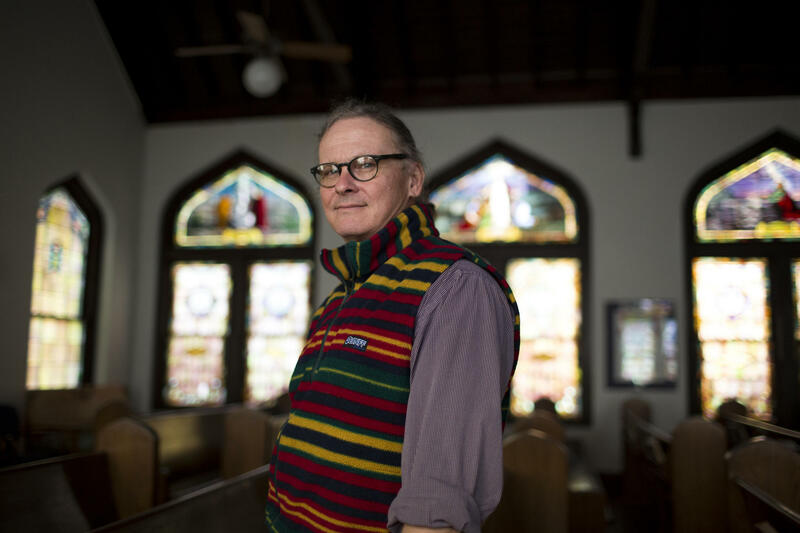 “It’s kind of a nice, old-style – nice stained glass, old, comfortable, warm feeling – an intimate environment," VandeStadt said, adding that he thinks it would be great space for a theater group. VandeStadt says the sanctuary is used only on Sundays; the church’s choir room and its Sunday school facilities also remain empty for much of the week. But he sees potential in this building and is interested in getting involved in a new partnership between the City of Austin and a nonprofit called Partners for Sacred Places. The group is looking to connect artists with houses of worship that are willing to rent out space in their facilities. While churches may not seem like the most obvious artistic space, they offer some unique benefits. Houses of worship don’t pay property taxes, so they could potentially rent artists more affordable space. Karen DiLossi is the director of the nonprofit’s Arts in Sacred Places program. She says the group recently conducted a study on the need for creative space in Austin and found that some artists were hesitant about working in houses of worship. They wondered whether it would affect their creativity. Meghan Wells, manager of the Austin’s Cultural Arts Division, says the city is still in the planning stage, gauging interest from the faith community and taking inventory of how much space is out there. The project is set to launch in the spring. 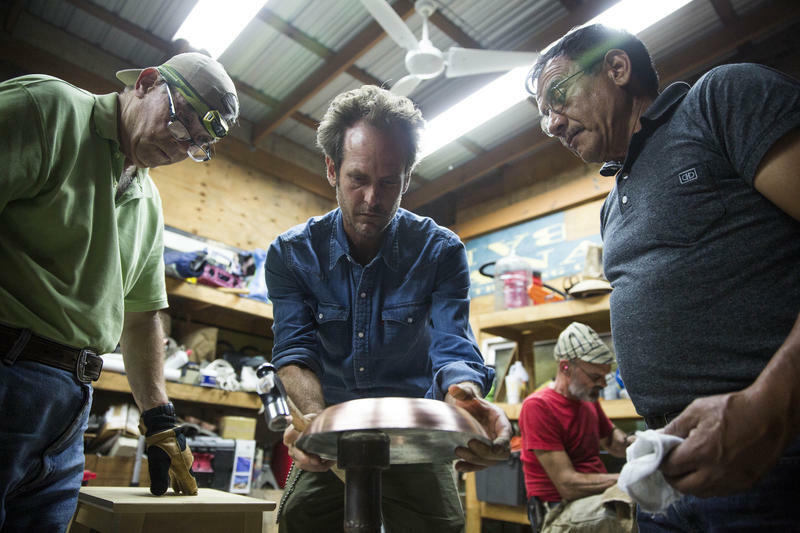 Of the hundreds of artists and artisans opening their doors to the East Austin Studio Tour weekend, there’s one that’s been around for a while – one whose creations you might’ve seen before – Sertodo Copper. 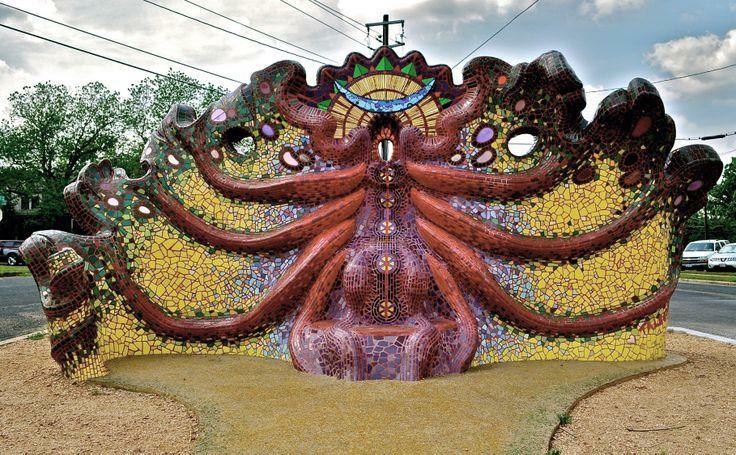 If you are a visual artist or know of any who want to get paid for their work, the City of Austin is looking for people to add to a pool of artists they call upon to create works of public art. We were curious about this, so we called the city's Art in Public Places program administrator Meghan Wells to ask some questions about it. KUT: What kind of artists are you looking for exactly? Meghan Wells: We're looking for qualifications from artists who are interested in being commissioned for public art projects through the program in a streamlined way. 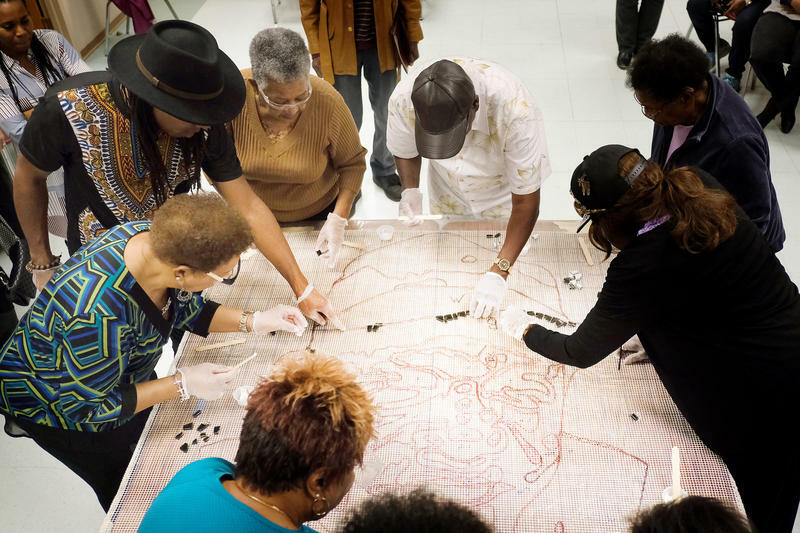 In essence, we're looking for a way to create a pool of artists we can pull from to expedite the selection project for various public art projects that are coming along. KUT: How much money could an artist expect to earn? 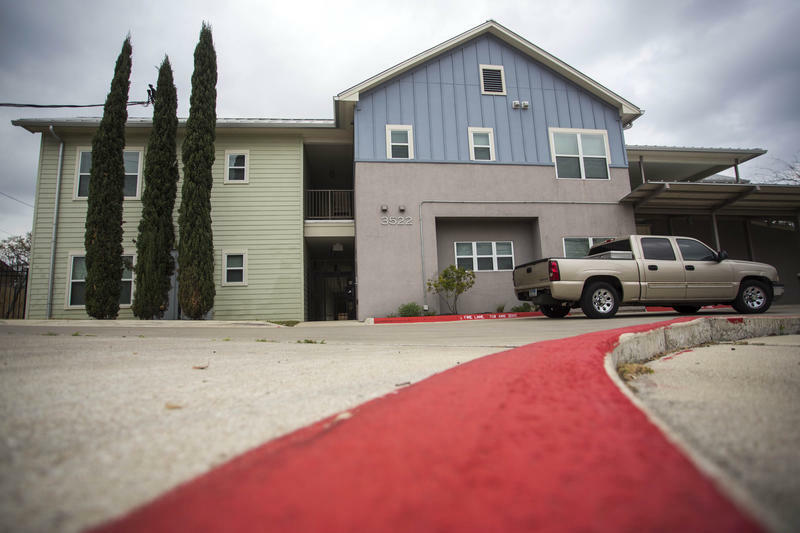 Austin City Council members are hoping to make good on promises to create a more affordable Austin. Or, at the very least, ratify a plan to. 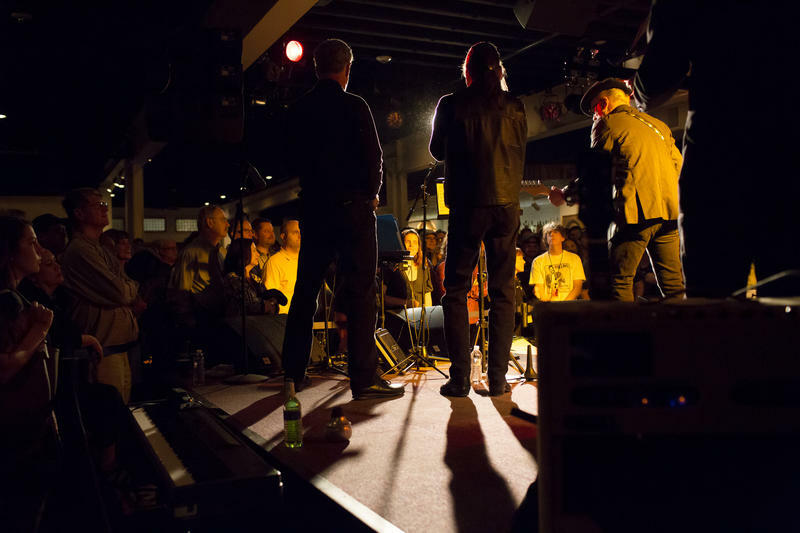 Austin Mayor Steve Adler wants to strengthen the city’s music scene. Earlier this year he introduced a series of proposals designed to do just that. Now, the city is letting the music industry weigh in on what changes they’d like to see at a series of genre-specific public meetings.